1. 100 mm 4" inch Diamond Coated TITANIUM Grinding Disc Wheel Convex Threading Angle Grinder Arbor Hole 16 mm 5/8"
2. 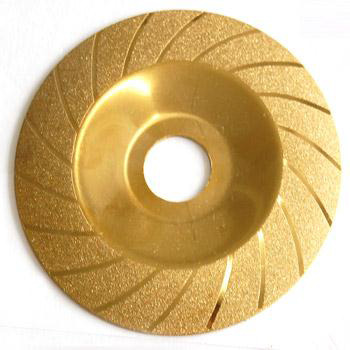 100mm(4") Titanium coated diamond cutting disc. Color: Golden. Shape: bowl. Great tool for DIY, craft work, jewelry making or silver smithing. Ideal For Cutting: Gem stones, metal, glass, ceramics, porcelain, tiles, carbide, rocks. 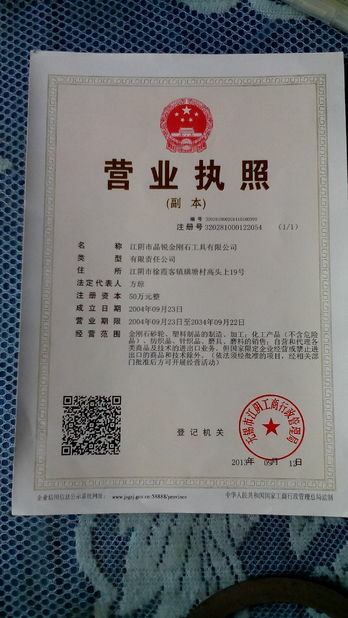 Suitable for portable cutting machine, grinder. External diameter: 100mm / 4 in. 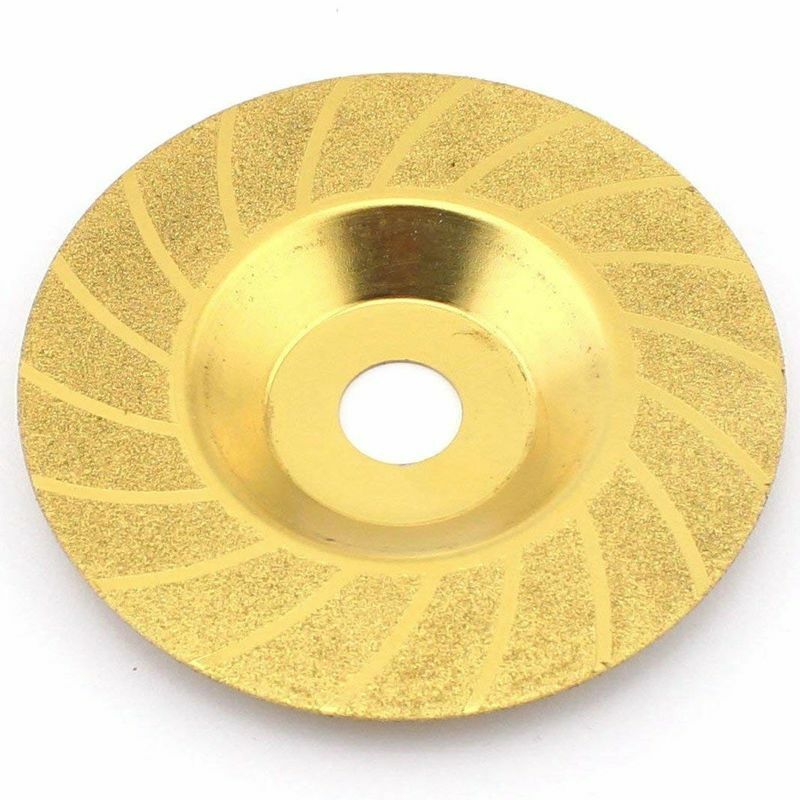 Internal diameter: 16mm / 0.63in.